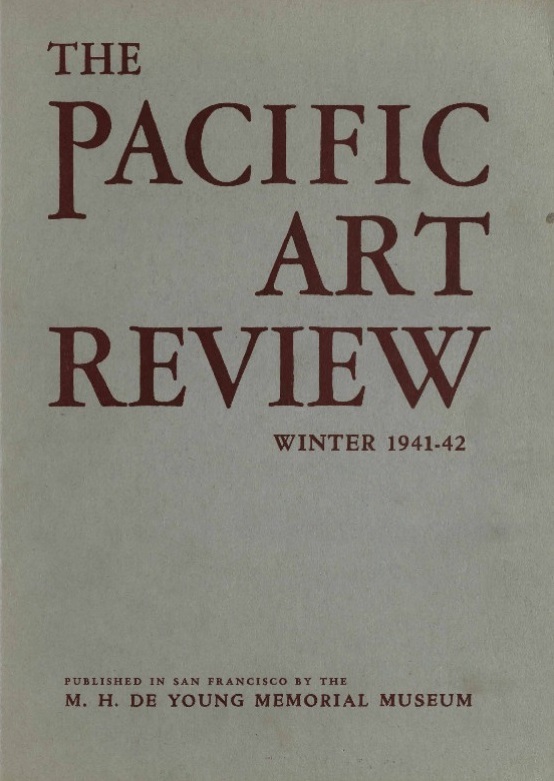 Sidney Janis, «In defense of Picasso´s Guernica -A Film Analysis», Pacific Art Review, 1941-1942, n.º 3-4, vol. 2, pp. 57-64.